1.You could play multiplayer games with an extra Nunchuk @Remote Controller set. 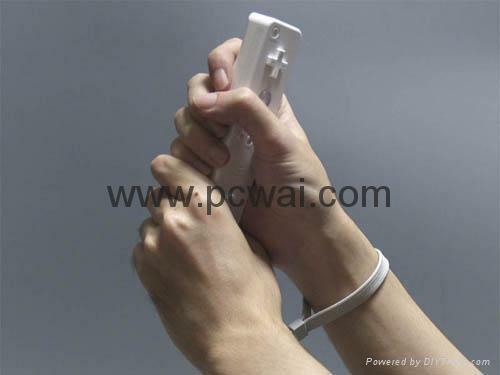 2.The Nunchuk builds on the simplicity of the Wii Remote and goes an extra step to meet the needs of many specific types of games. 4.Players are free to hold them in whichever hand is most comfortable.